Yesterday and today two persons died at the Sanatorium of Tirana. The first case was recorded last night, that of a young boy affected by acute pneumonia. At first he was affected by the flu, and then the condition was complicated. While the second victim passed away at 10:30 this morning. The white blouses do not indicate if the cause was a flu, but what they say is that this hospital is filled with patients affected by the flu. 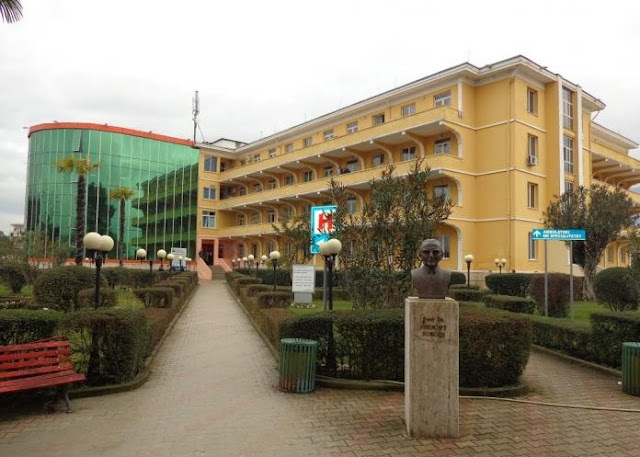 Arben Sula, 46, from Elbasan, passed away on Saturday evening at the Sanatorium of Tirana. "The patient had about 5 days in the hospital. He came up in a very difficult condition, with difficulty in breathing. Unfortunately, also suffering from chronic lung pathology, she was a smoker and alcoholic. And despite the helpful, aggressive and intimate treatment provided by our staff at Reanimation, she could not survive and died," said Alma Cani, a reanimator at the University Hospital Shefqet Ndroqi. Citizens say that the main medicines are lacking in the hospital. "In Albania there is every kind of absence. Of course I bought my own vigos and everything. I have a spread because of the flu," says a citizen to Oculus News. What we need to add is that the flu this year affects the lungs and causes breathing difficulties. Three patients, who are in danger of life, are from the city of Elbasan. They have been hospitalized from several days.